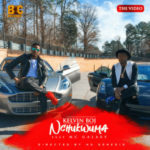 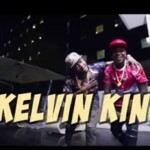 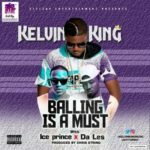 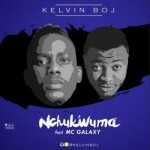 KELVIN OLATUNDE AJENIFUJA – Kelvin King – is a multi talented and versatile artiste/Producer! 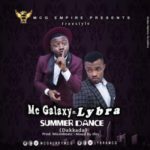 He hails from Ipetu Ijesha, Osun State, had his secondary education at Agbor, Delta State and Osun State respectively before proceeding to Lagos to pursue his dream career (Music); Though, there’s hardly any genre of music he doesn’t attempt, he finds his strength in the contemporary highlife category which blends the usual afro hip hop with the typical Nigerian high-life- just call it (21st century high-life). 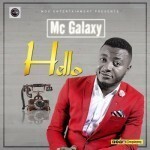 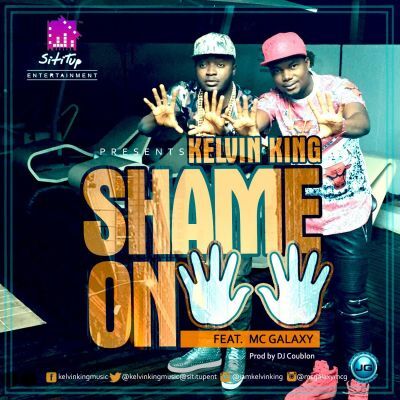 Listen to his latest studio effort titled “SHAME ON YOU” which features the energetic dancer and singer, MC GALAXY; produced by the renowned hit maker, DJ COUBLON.